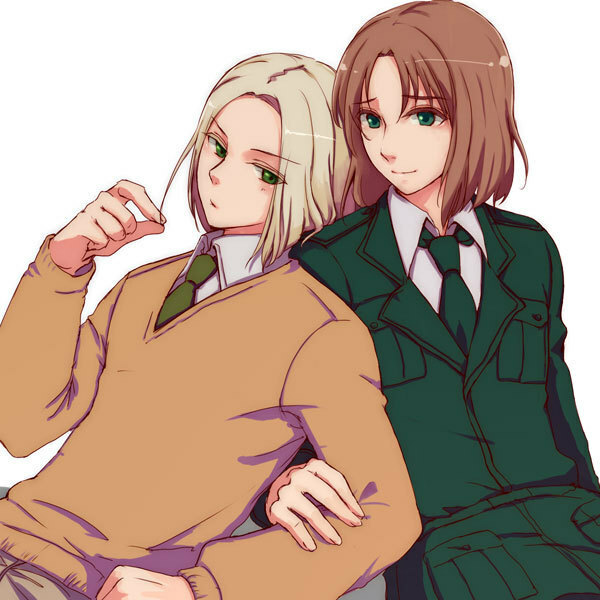 Poland and Lithuania. . Wallpaper and background images in the Hetalia Axis Powers - Incapacitalia club tagged: hetalia poland lithuania.